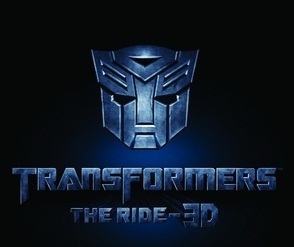 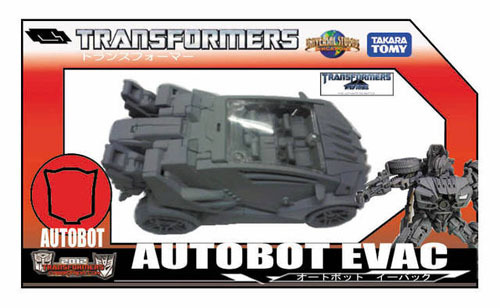 Transformers The Ride Evac is getting a toy figure. 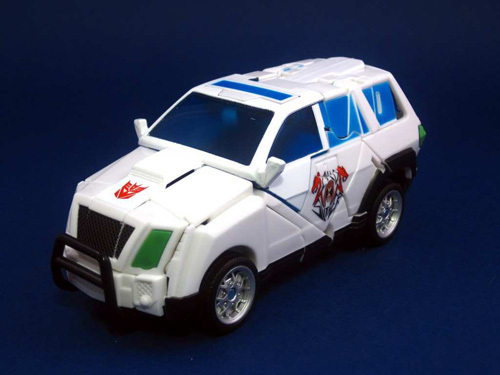 Thanks to HK-TF website, they have posted a prototype image of this Autobot Evac in his vehicle mode. 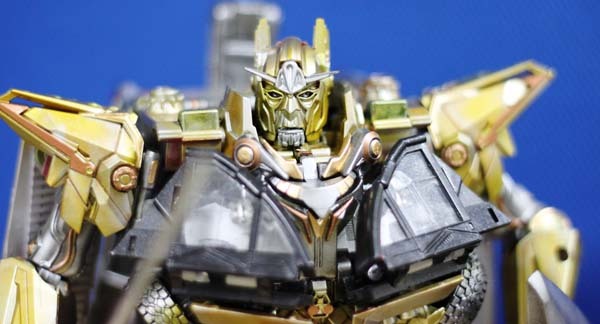 Take a look at the prototype image below.